LAKELAND, FL – The ECFA (Evangelical Council for Financial Accountability) announced today the certification of First Baptist Church at the Mall of Lakeland, FL. 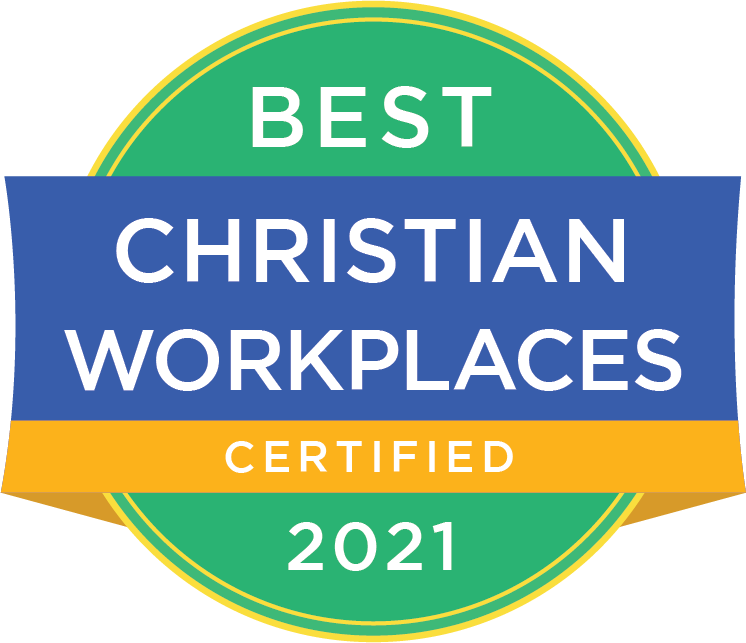 SILVERDALE, WA – The ECFA (Evangelical Council for Financial Accountability) announced today the certification of New Life Church on the Peninsula of Silverdale, WA. SOUTH JACKSONVILLE, IL – The ECFA (Evangelical Council for Financial Accountability) announced today the certification of First Christian Church of South Jacksonville of City, ST.
ALLEN, TX – The ECFA (Evangelical Council for Financial Accountability) announced today the certification of Cottonwood Creek Church of Allen, TX. HOUSTON, TX – The ECFA (Evangelical Council for Financial Accountability) announced today the certification of First Baptist Church of Houston of Houston, TX. 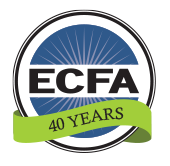 SIMPSONVILLE, SC – The ECFA (Evangelical Council for Financial Accountability) announced today the certification of Brookwood Church of Simpsonville, SC. The Department of Labor (DOL) has just released their new proposed wage threshold that determines who is eligible for overtime pay. LA MIRADA, CA – The ECFA (Evangelical Council for Financial Accountability) announced today the certification of Grace Evangelical Free Church of La Mirada of La Mirada, CA.